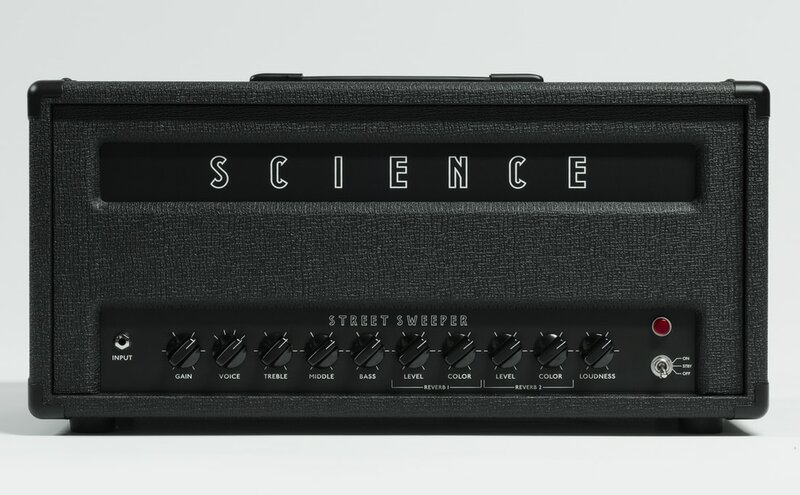 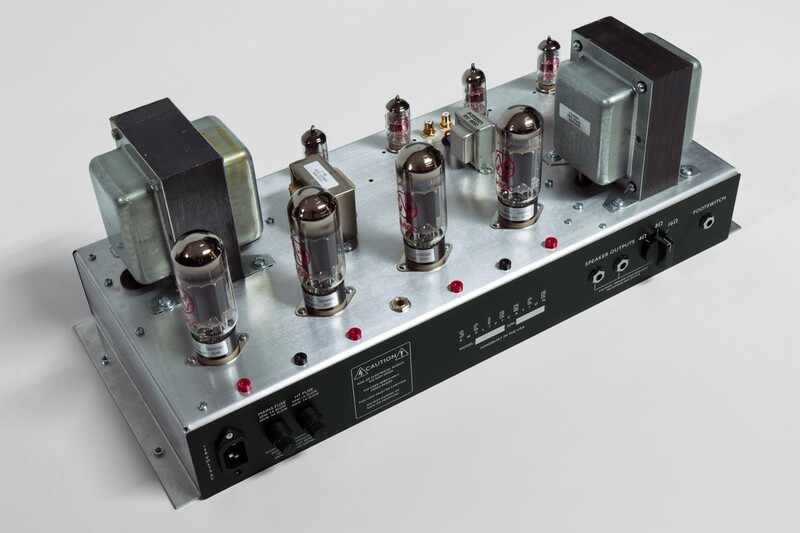 The new Science MkII series amplifiers have been re-imagined and re-engineered to be the most utilitarian high powered amplifiers made today. 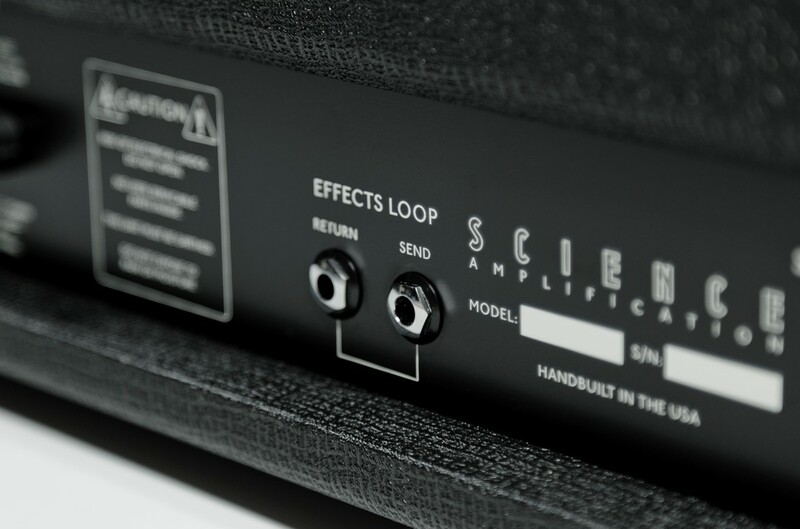 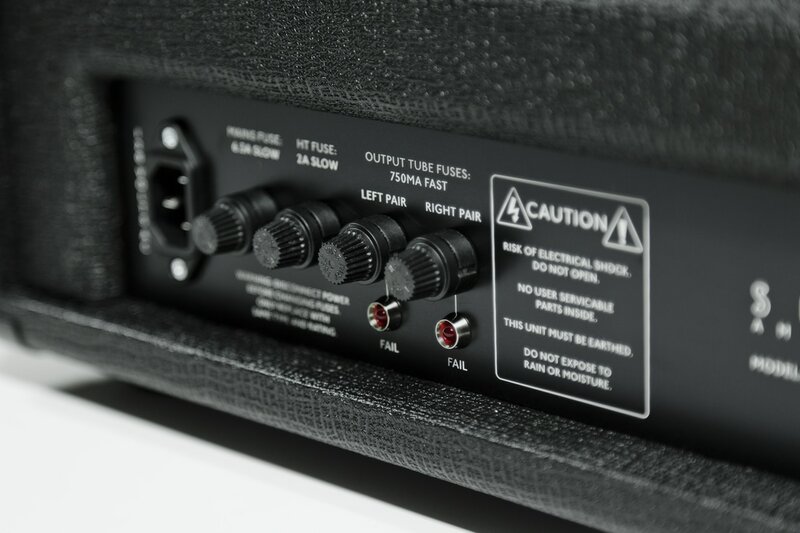 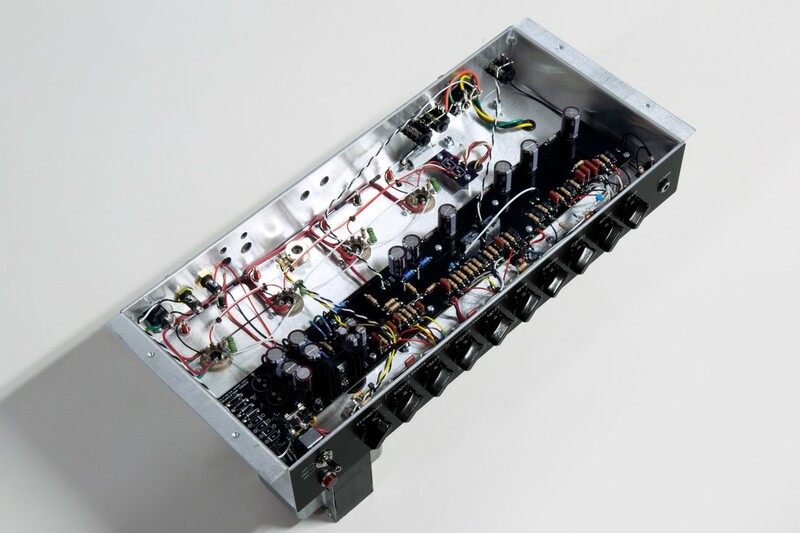 Every MkII model is equipped with features inside and out for maximum tone, performance, and reliability. 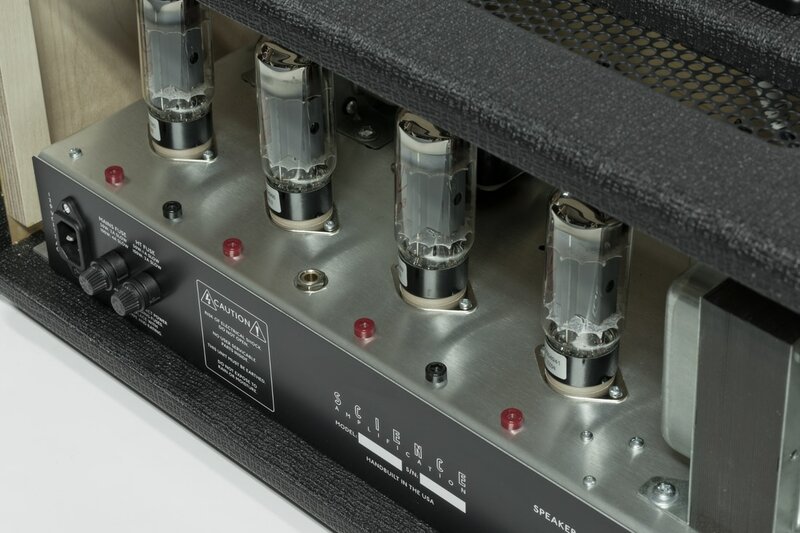 50W and 100W models utilizing your choice of EL34 or 6L6 output tubes, and 200W models featuring a quad of KT88 output tubes.